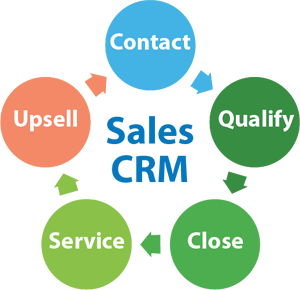 CallerReady puts the power of Qualify & Transfer Sales CRM in your hands to help you qualify and convert your leads. Are you ready? Work your leads to their full potential with customizable and affordable CRM for qualifying & transferring calls and managing your sales process. That which you can track, you can manage. Manage your business to the growth it deserves with CallerReady CRM!